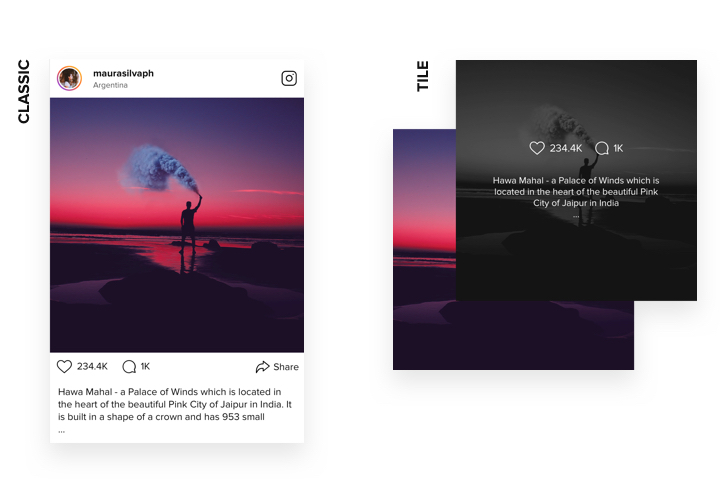 InstaShow is the best Instagram plugin, which makes it possible to build splendid galleries out of Instagram pictures and video clips. It features a great number of customization possibilities: all kinds of sources, filters of posts, more than 70 adaptive parameters, 10 layout variants, and fully adaptive interface that suits all screen sizes. Apply a completely responsive and practical plugin, to engage the readers of your website immediately. Achieve higher sales showing the trendiest photos. 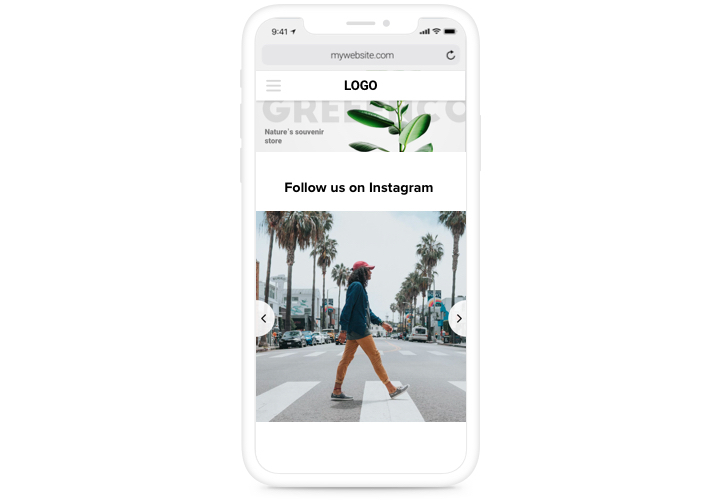 Use stylish images from Instagram, which is now one of the most popular media for promoting your offers or services, and have an increase of income on the website. 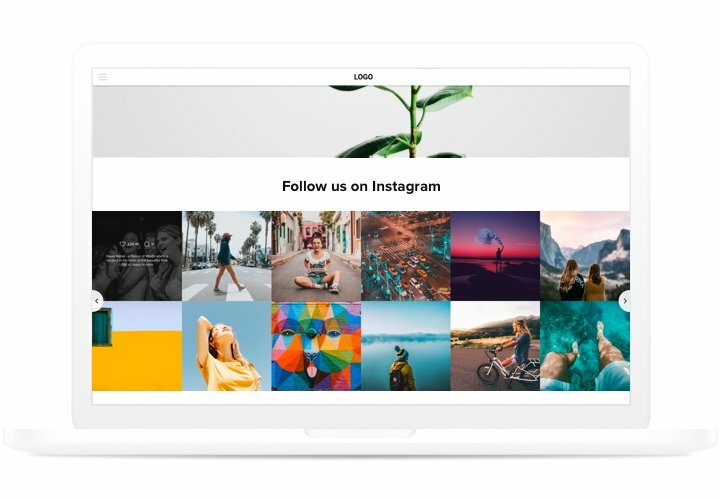 Embed additional buttons that offer users to subscribe to your account and uplift the number of subscribers of your Instagram page. Have higher user engagement level. 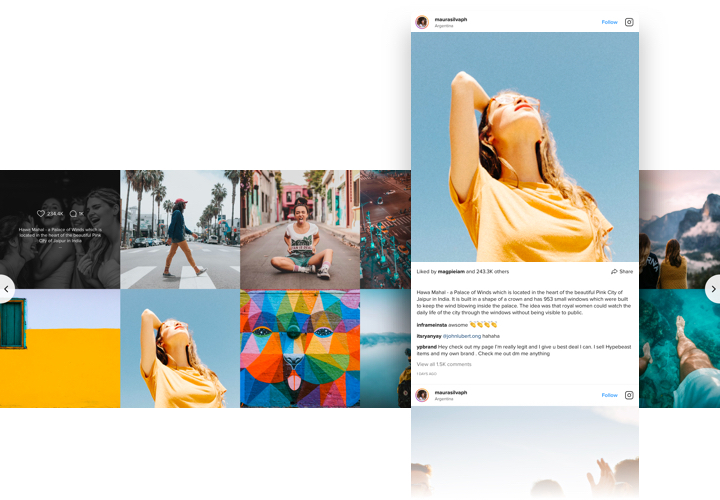 Inspire visitors with sleek pictures from Instagram and let them share diverse emotions, to establish strong user engagement on your website. Flexible width of the widget. Check our concise manual on integrating and generating the plugin. You will only need 2 minutes to install it, and a nice bonus is that there’s no need to have coding skills. Acquire the widget at Wix market. 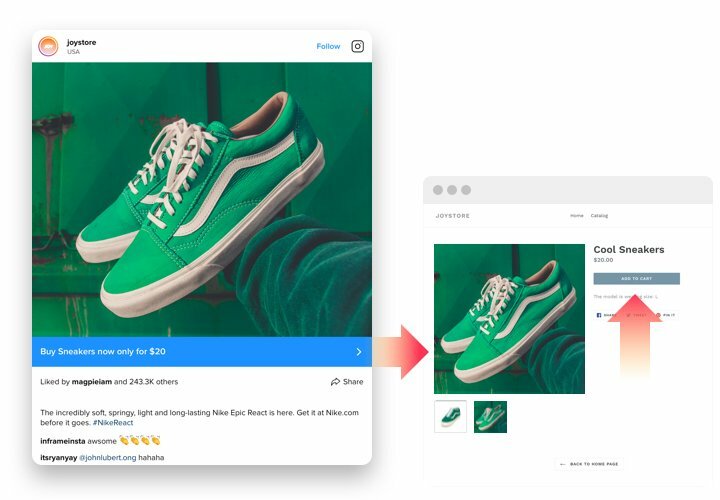 Open the page with Instagram Feed, and click «Add to Site» button. Insert the widget on the site. In the pop-up notification, click «Open Editor» and display the widget on your page. Set the required parameters of design and add content for showing. Apply all the edits. Go to Wix site, to view your Instagram Feed! 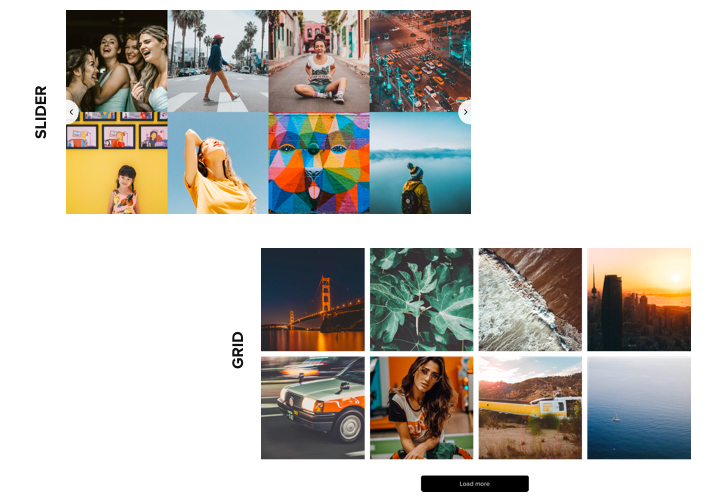 Having any troubles with displaying the plugin or setting your own Instagram feed? Contact Elfsight client support. 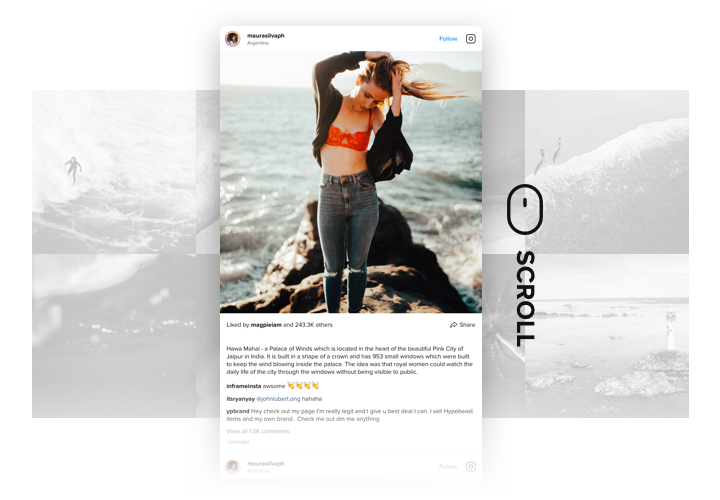 Design Instagram widget for free!